Manufactured using premium quality, cold-rolled stainless steel strips with the latest Japanese Technology, Dispovan and Unolok needles are ground on high-precision machines and assembled and packed on totally automated machines with vision camera quality controls for enabling superior sharpness to ensure injections with minimal pain. 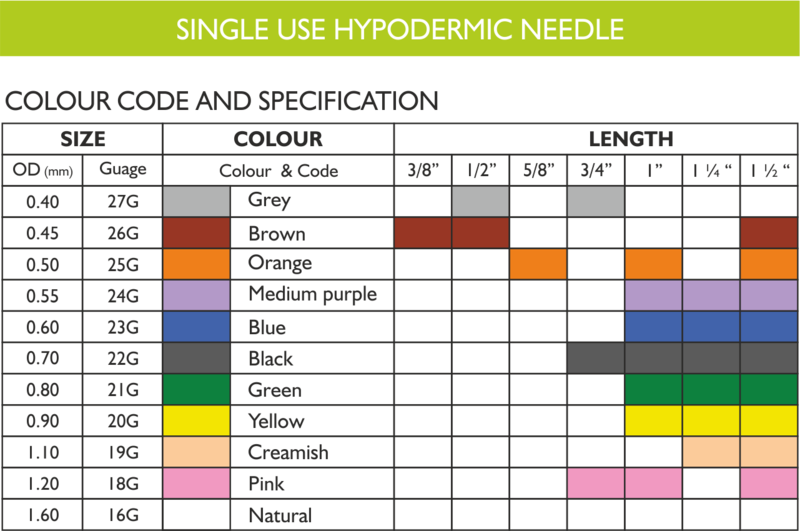 NEEDLE HUBS are made of non-toxic, medical-grade polypropylene compatible with any injectable medication. CANNULAS BURR FREE 3 FACET LANCET POINT are made from SUS stainless steel. 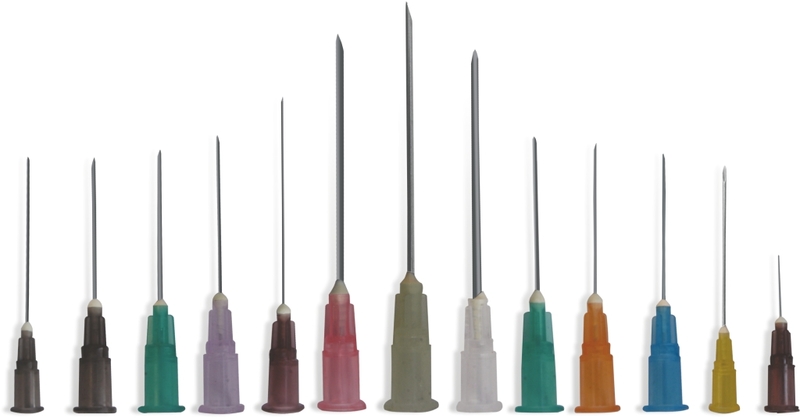 The needles are packed in tamper-evident, blister packs having easily peelable, fibre-free, imported, medical-grade paper to ensure reliability of sealing and product sterility. Before use check the integrity of the sealing of the pack. Do not attempt to re-sterilize and reuse. Needles should preferably be disposed of in a ‘sharps’ container. * Conform to : ISO:7864 standard.